The field of architecture is one of the obvious beneficiaries of 3D printing technology. In local shores alone, there have been a number of architects that have found comfort in its efficiency and practicality. as well as landscapes and cityscapes. We turn digital sketches and 3D CAD models into complex physical models using your chosen materials. This design freedom has caught the attention of well-known architectural firms and builders that have been our clients for the longest time. If you intend to do a shape or dimensional study, 3D printing shows the way. But the advantages do not end there. 3D printing in architecture is a gem of a breakthrough. The fact that we only use 3D printers with the finest resolution only furthers the benefits you can get from this technology. Instead of creating a model by hand, our printer does the job. Let our previous works speak of our sharpness and consistency. Without question, 3D-printed models offer a more dynamic visual perspective that can never be duplicated by drawings and blueprints. Because these are physical objects, architects and builders can vividly work on their vision, in regard to elements like the outside view and the façade. When it’s time to present their work, their clients can only get impressed. Drawings created using the computer can be a little too hard for clients to digest, and a 3D model sure changes everything. 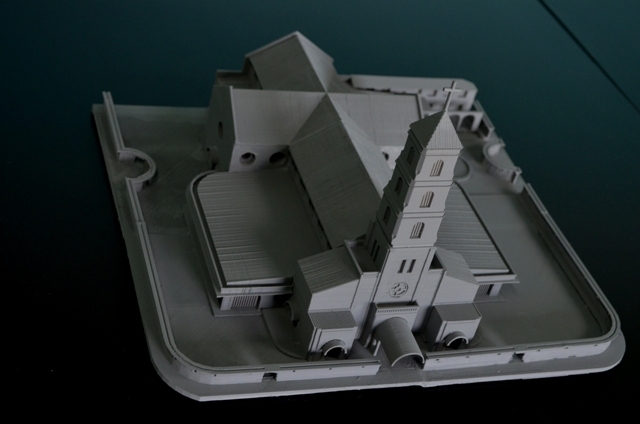 Our modelers can make a 3D-printed house or commercial building in monochrome or in full color. When presenting, you may opt to bring alternatives for when the client has other preferences. Creating designs and models even in large quantities, of course, is much easier to do with of 3D printing. Costly changes and delays are avoided once construction is in progress. That’s because of the smooth workflow—the design is perfected even before it hits our printer. 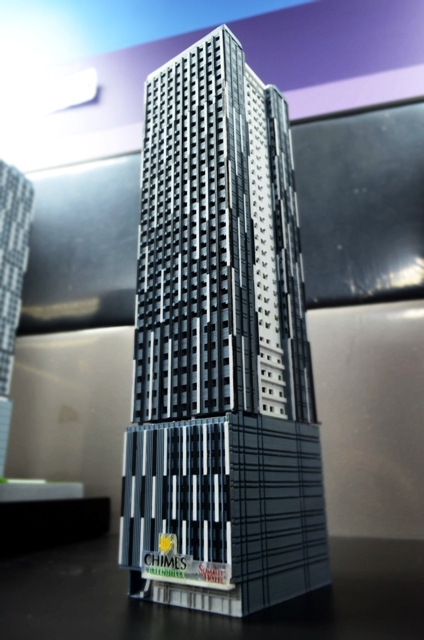 Once the construction is completed, the 3D model can make for an eye-catching display. It can also be included in a portfolio for when you have to pitch designs to future clients. Regardless of shape or dimensions, we can create 3D models with incredible detail. we can also create architectural models for schools, resorts, hospitals, entire urban areas, or basically any structure. Handling and transporting are not a problem because we use highly durable materials. Ultimately, 3D technology positively affects everything from concept development to marketing—that’s a fact. Communication with colleagues and clients is much easier, and the results are remarkable as our satisfied clients can attest. Like them, you can seize the opportunities that come your way. We will be happy to assist you on how to get started on your next project.